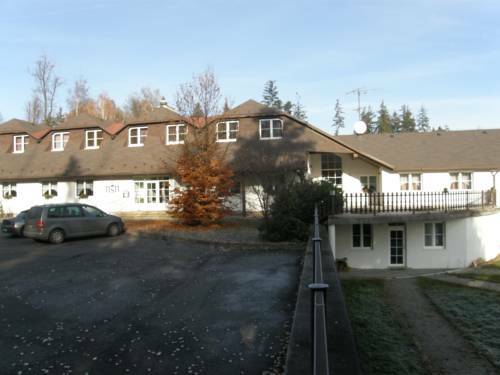 This hotel is situated in a quiet area 250 metres from the forest and has a restaurant with international cuisine and a spacious terrace. 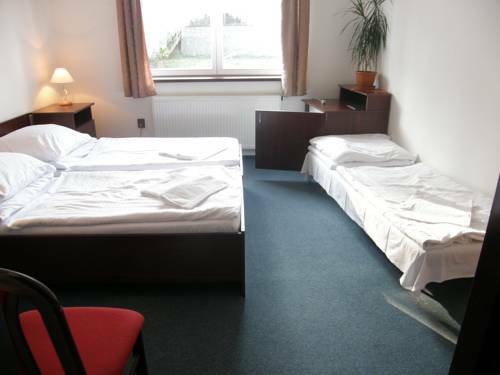 The hotel also offers massages, a sauna and a sun bed. 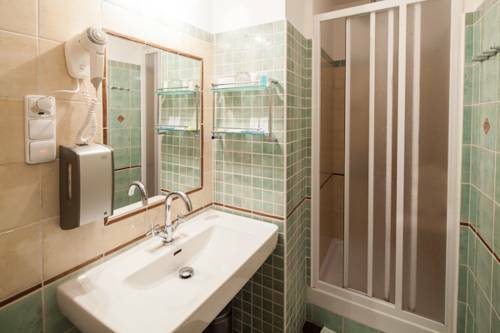 Free Wi-Fi is available in all en suite rooms, which include a fridge and generous storage space. 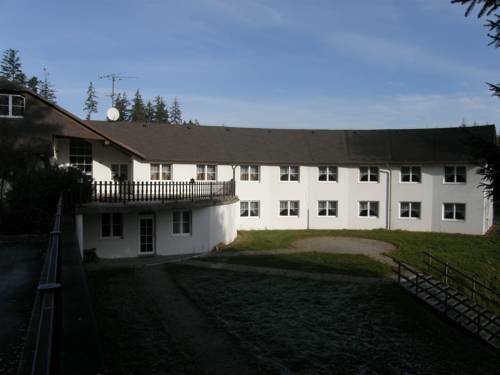 A view of the landscape of the surrounding area can be enjoyed from each room at Hotel Schindleruv Haj. 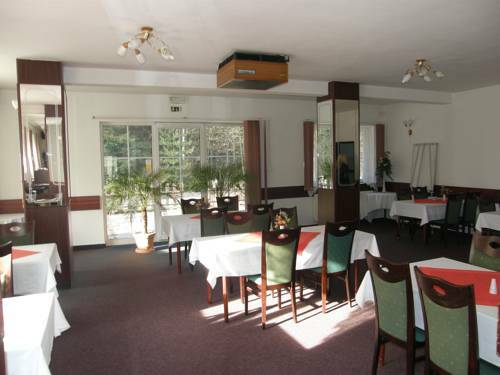 Breakfast is served in the restaurant every morning and half and full boards are also available. 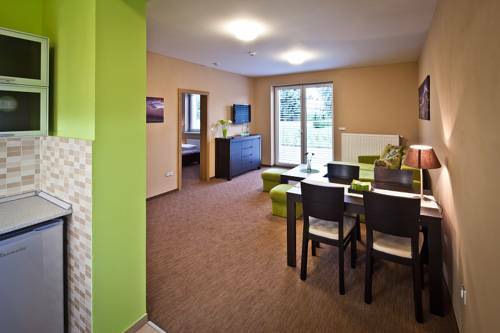 After a game of tennis on the court, guests can relax at the wine bar or by the fireplace. 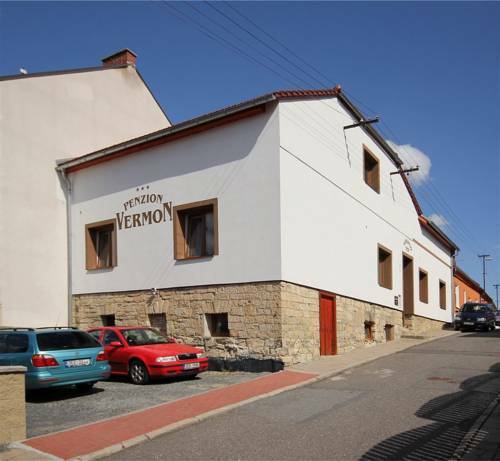 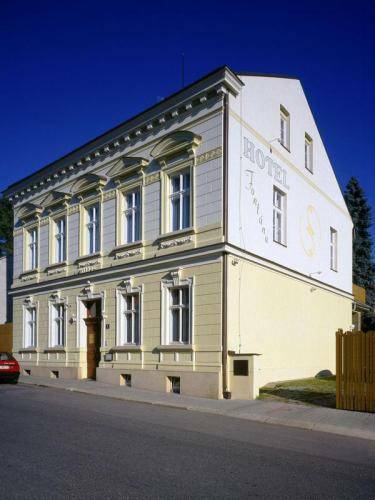 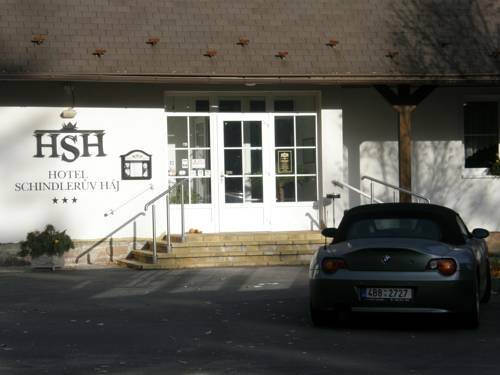 This hotel is located 1 km from Svitavy, the birthplace of Oskar Schindler, and 15 km from Litomysl, the birthplace of the composer Bedrich Smetana. 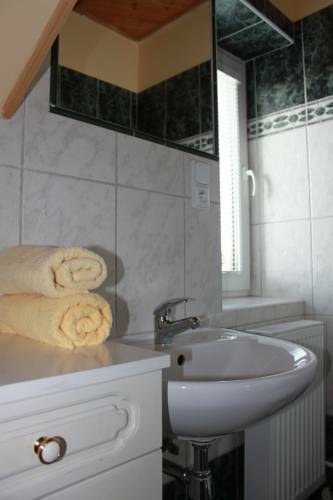 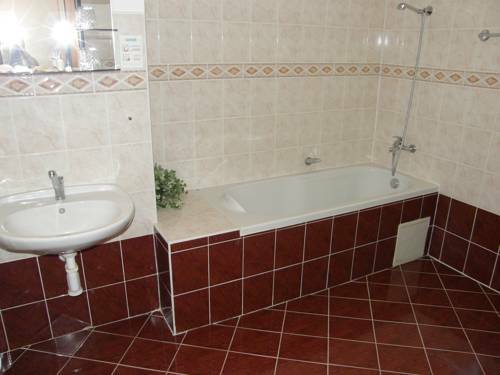 It is 2 km from the bus station and Svitavy Train Station.